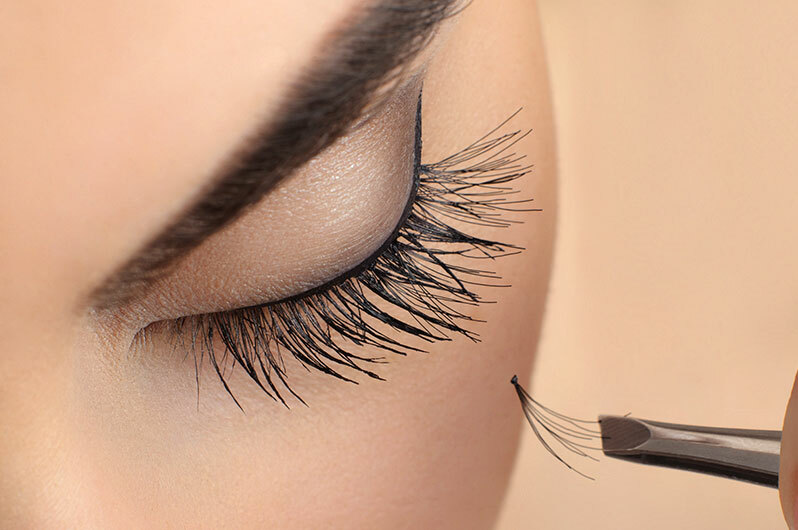 Complete the look with a make-up and eyelash makeover. Disclaimer: We aim to please, however if you are not satisfied with any of the salon services, please make us aware before you check out. We will make every effort to make things rights. There will be No Refunds once you are checked out for services rendered.